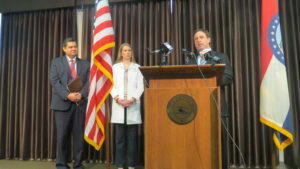 CLAYTON- St. Louis County’s prescription drug monitoring program (PDMP) is marking its one year anniversary. 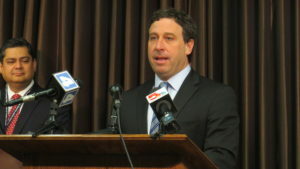 St. Louis County Executive Steve Stenger briefed reporters at a Tuesday morning press conference, saying the program has expanded to other jurisdictions. 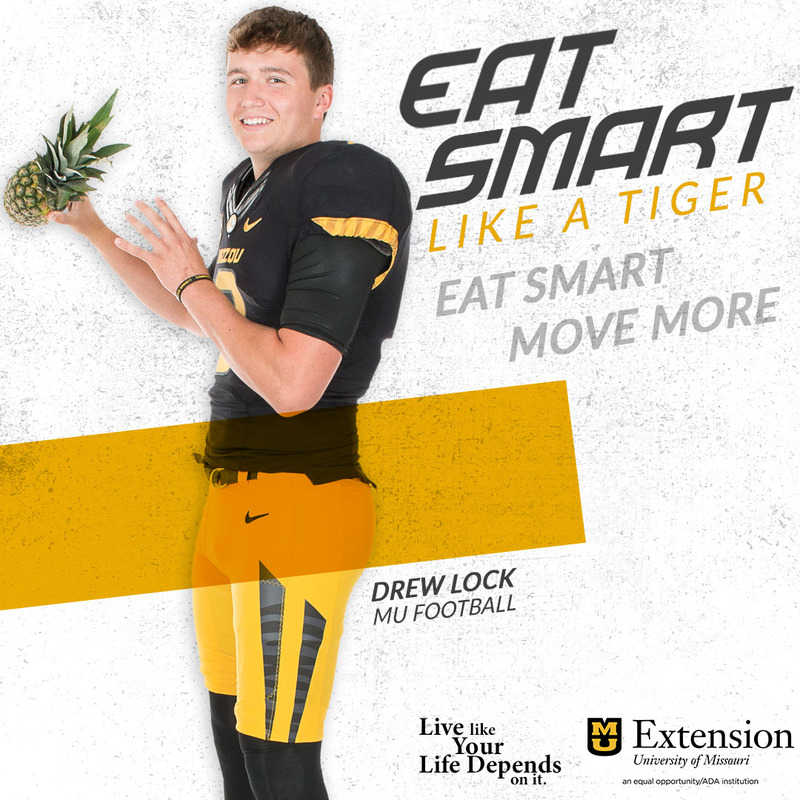 dispensed to St. Louis County residents monthly. and comprise 85% of opioid prescriptions. within a 6 month period. Stenger tells reporters these statistics prove the need for the PDMP. Last year, St. Louis County had 203 opioid related deaths.